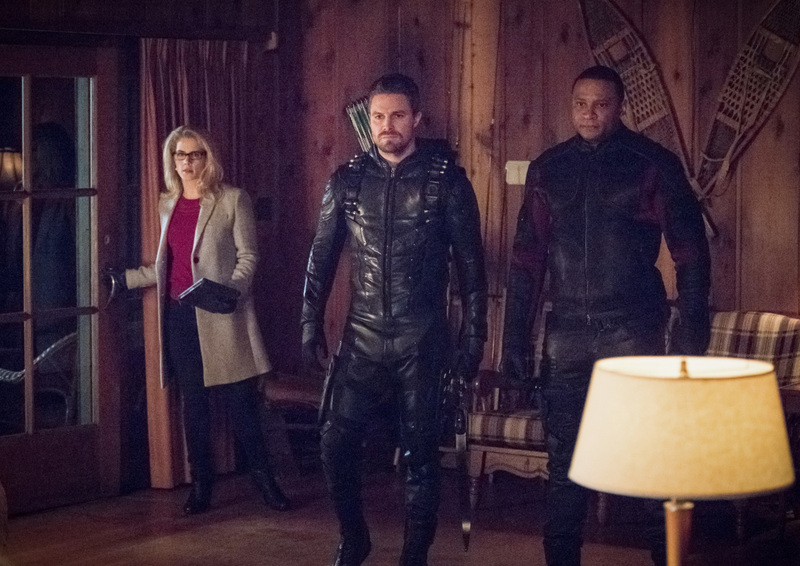 Arrow -- "Collision Course" -- Image Number: ARR614a_0226.jpg -- Pictured (L-R): Stephen Amell as Oliver Queen/Green Arrow and Emily Bett Rickards as Felicity Smoak -- Photo: Dean Buscher/The CW -- ÃÂ© 2018 The CW Network, LLC. All rights reserved. 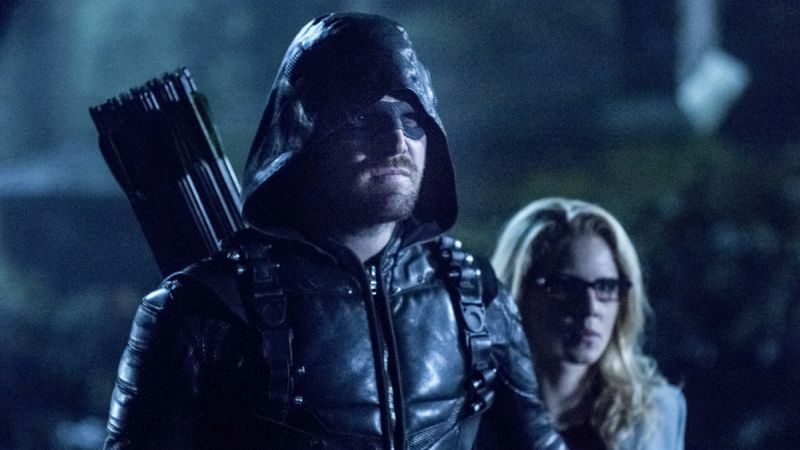 The CW has released the first promo for the next episode of Arrow, which you can check out in the player below. Ken Shane directed the episode, which was written by Oscar Balderrama & Rebecca Bellotto.